This sturdy cycletrainer creates pure power. Thanks to its magnetic brake the Booster generates very high powers at low speeds. The integrated braking system consists of two discs with 8 permanent-magnets each and a 2 kg flywheel. It can reach a maximum resistance of no less than 1050 W. The Booster is easy to assemble and also safe, because the brake has been built in to prevent the rider from contact with the hot flywheel. 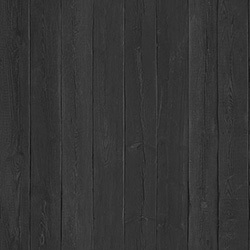 The Tacx company started in 1957 as an ordinary cycle shop and has since become an company with an unconditioned passion for the sport of cycling. 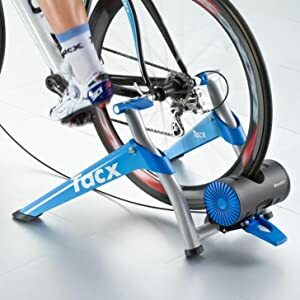 The Tacx trainers are being used by some of the world’s best Pro Teams and are the indispensable training mate for pros, amateurs and recreational cyclists in 54 countries. 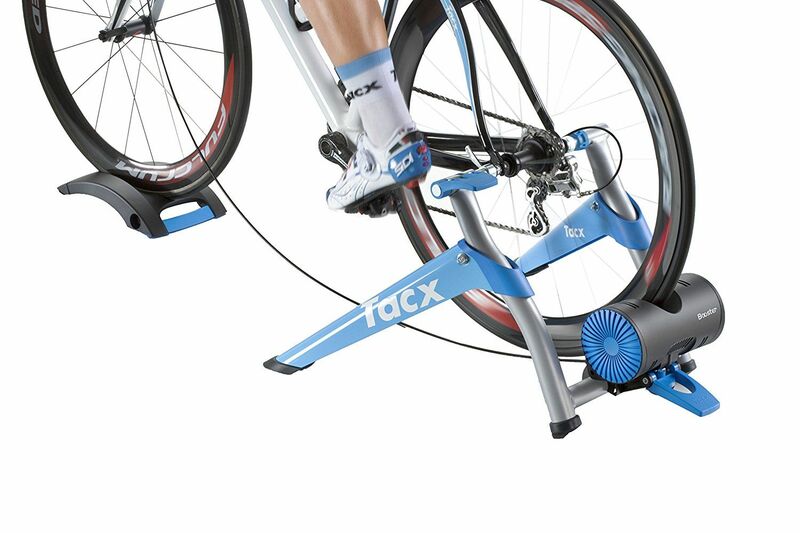 When the weather is bad or during the cold winter months ‘the Tacx’ is always there to keep on training. 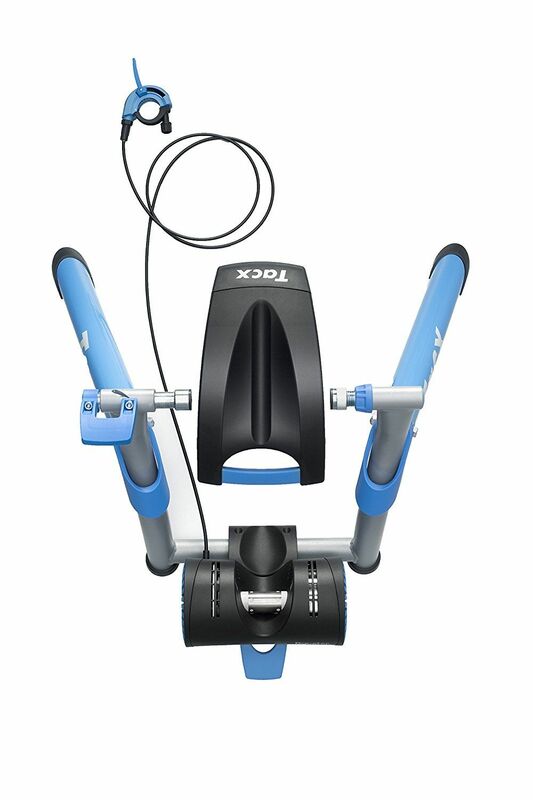 The Tacx cycletrainers work with a magnetic brake. The position of the magnets can be adjusted so that the resistance is adjustable. 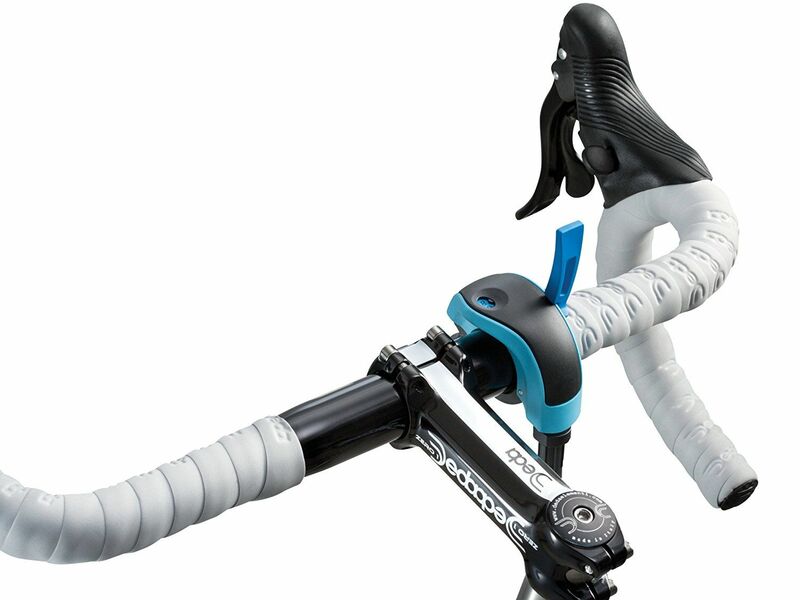 The Booster has a handlebar resistance lever the resistance can be set with in 10 positions. With these different positions a climb or headwind can be simulated. The cycletrainers differ from each other in braking force. The Booster is the top model with a powerful brake that generates very high powers at low speeds. This is suitable for training climbs and short, sharp sprints. The second graph shows how the Booster relates to the Blue Matic, which is cheaper than the Booster but also less powerful. The lighter Blue models are well suited for endurance training, especially at higher speeds.